Alexander Calder, Roy Lichtenstein, Andy Warhol, Frank Stella. BMW has had an incredible history with some of the world's most renowned artists, who helped them merge art and motorsport with their famed Art Car series. Period Correct is honoring these works with the release of a limited edition graphic tee collection. 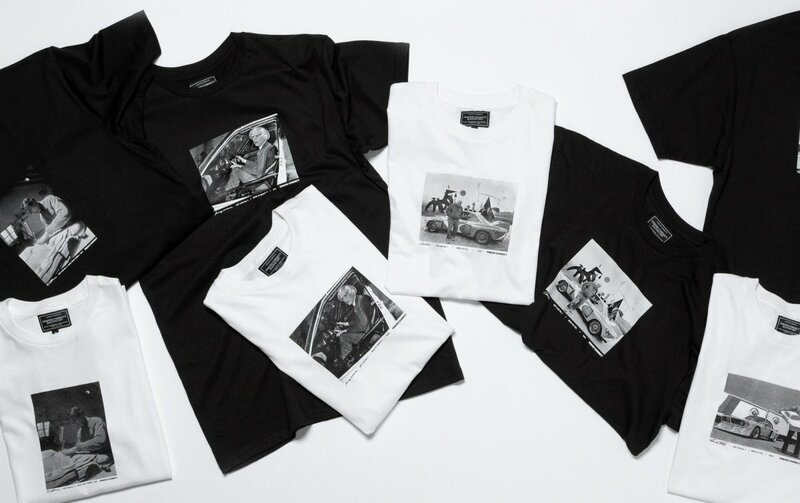 The iconic artists are featured with their equally iconic Art Cars in black and white photographs that are custom screen printed on black or white tees.